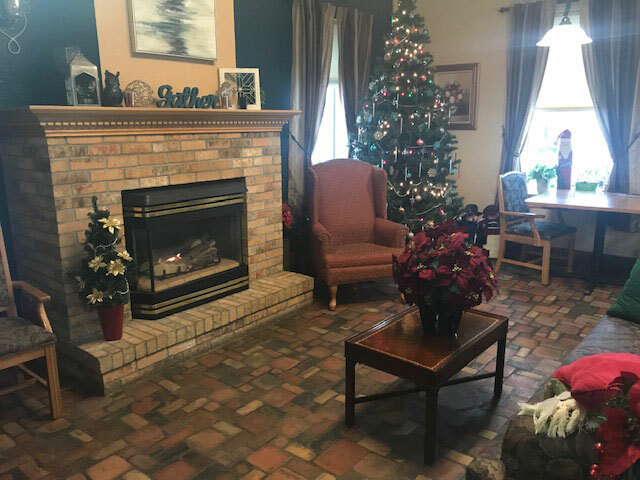 Originally built as the Webber Hospital, then home to Arrowhead Health Center, Lake Haven Nursing Home and then Wesley Residence since 1972, the sturdy brick building on 56th and Grand is a well-known historical landmark in West Duluth. 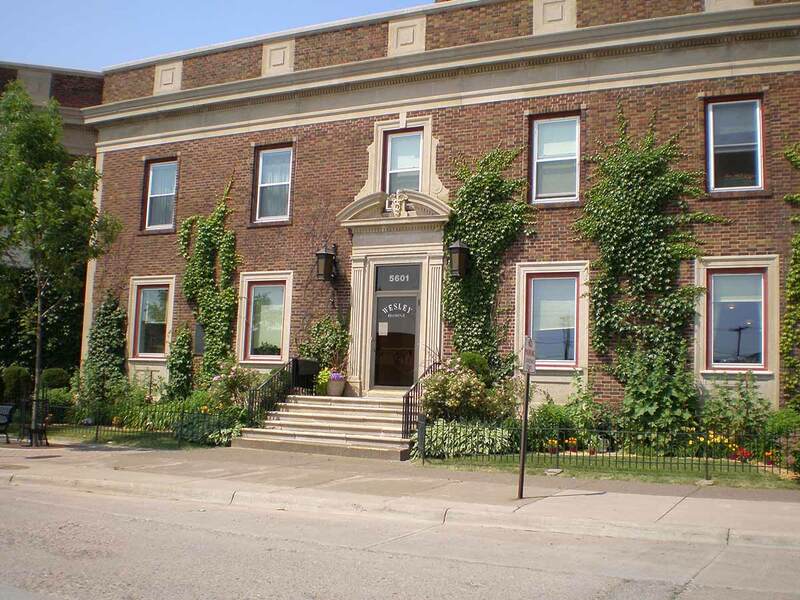 Constructed in 1926 to meet the needs of steel workers and their families, it was built to last. 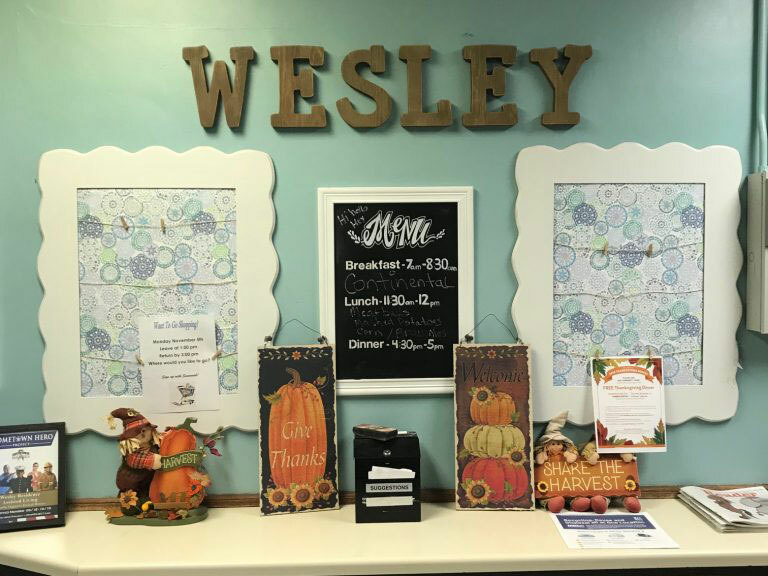 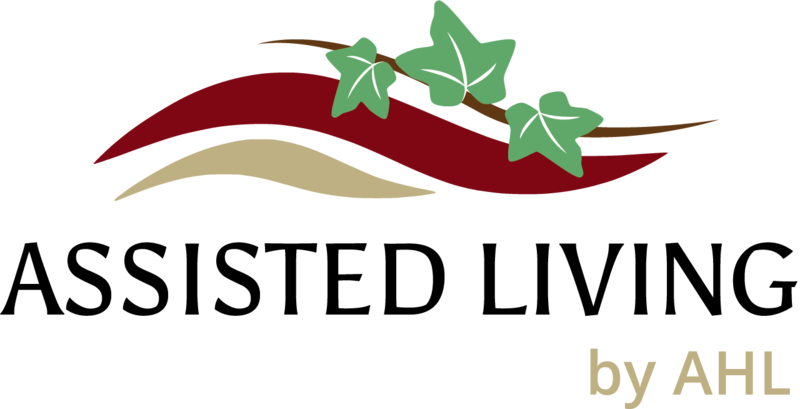 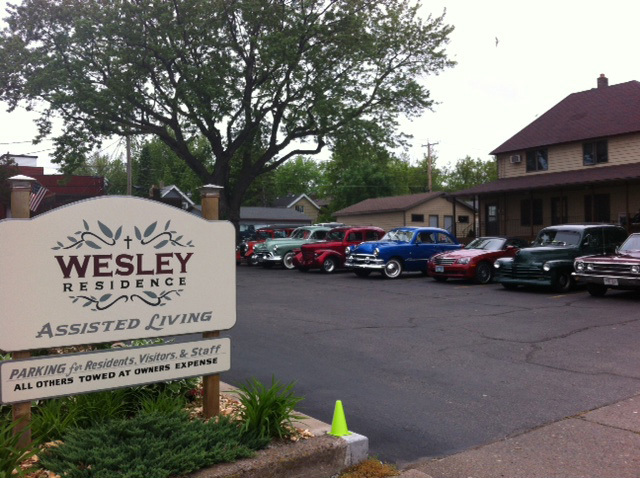 Wesley Residence Assisted Living has been locally owned and operated for over 45 years. 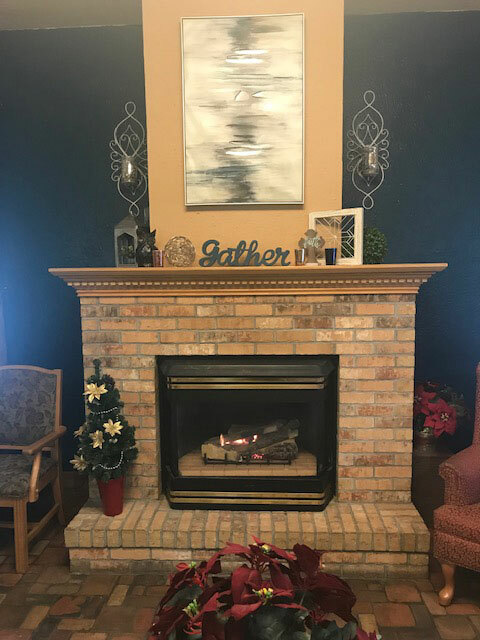 To learn more or make a referral, contact Emily at 218-628-6306 or complete our online referral form.